Cristiano Ronaldo is a Portuguese professional football player who plays for Real Madrid as well as the Portugal national team of which he is captain. Prior to Real Madrid, Cristiano Ronaldo played for Manchester United, beginning in 2003. He became the World’s Most Expensive Football Player when he moved from Manchester United to Real Madrid in 2009 in a deal worth £80 million. Ronaldo is often ranked the best football player in the world, and is frequently compared to Lionel Messi of Barcelona. He recently resigned his contract with Real Madrid for upwards of $50 million per year, making him the highest-paid athlete in the world. TRAUB was engaged by Cristiano Ronaldo and his team to assist in the growth of the CR7 brand, specifically through expansion into new classifications of product. 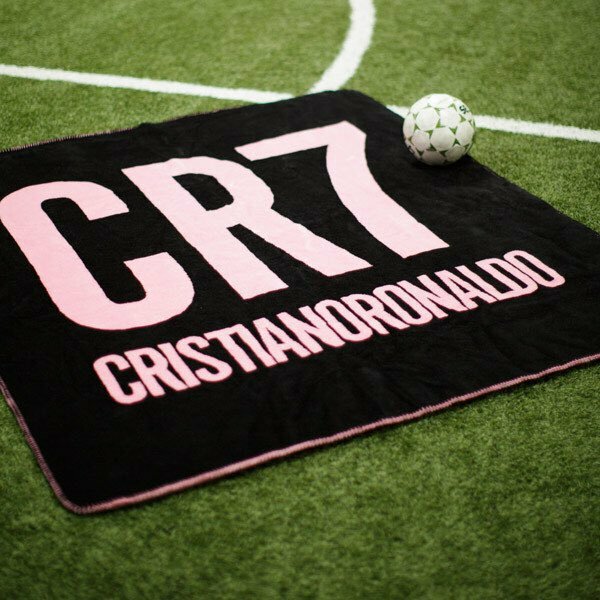 TRAUB is working with Cristiano Ronaldo and his team to develop a global strategy for potential product adjacencies that fit naturally with the CR7 brand aesthetic as well as Cristiano Ronaldo’s lifestyle. 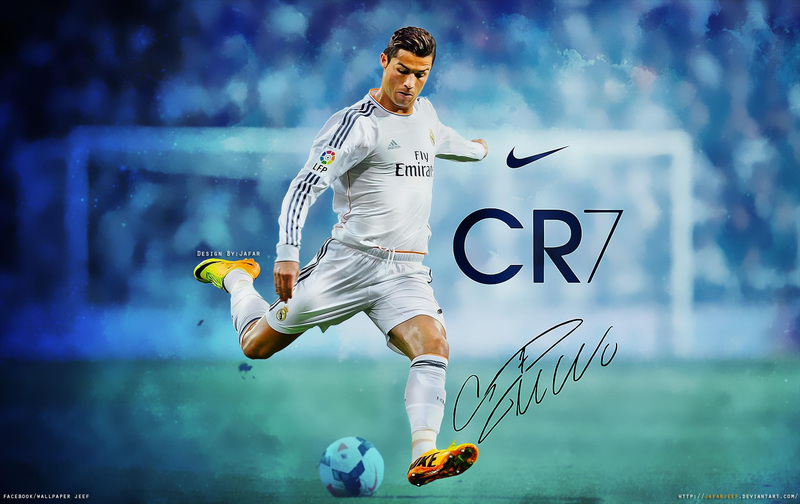 TRAUB has identified several product categories for the expansion of the CR7 brand. 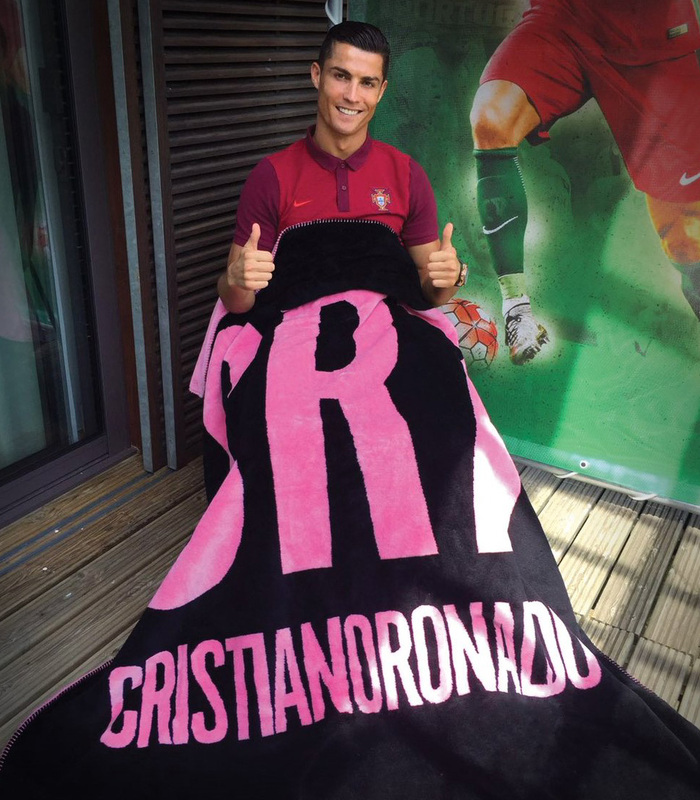 In July 2016 and after much anticipation from fans, CR7 launched luxury blankets in partnership with Elite Team. 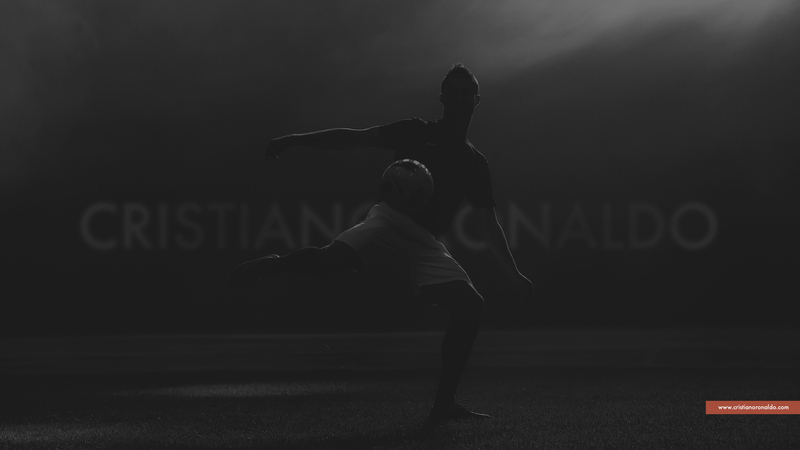 TRAUB is currently working with Cristiano Ronaldo on developing additional product categories for launch in 2017.